What is the Difference Between Compensatory and Punitive Damages in South Carolina? 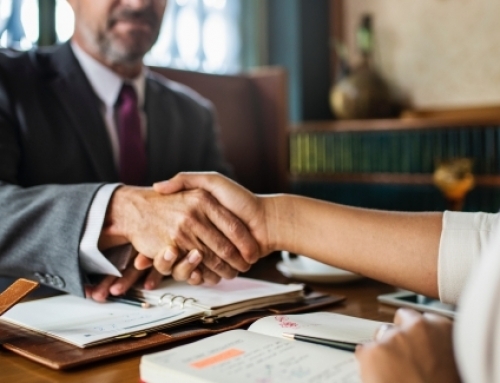 As personal injury attorneys located in Rock Hill, South Carolina, we are asked about awards the types of compensation awards for personal injury claims. 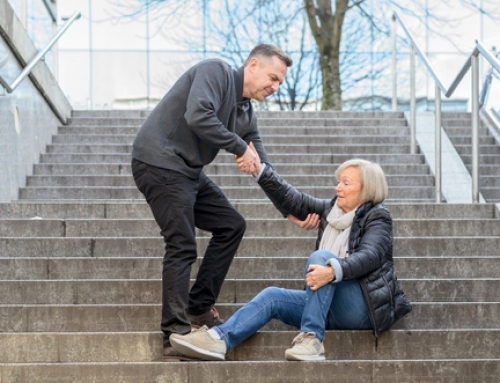 Compensatory and punitive damages are two types of damages that may be awarded to someone who has been injured in an accident. 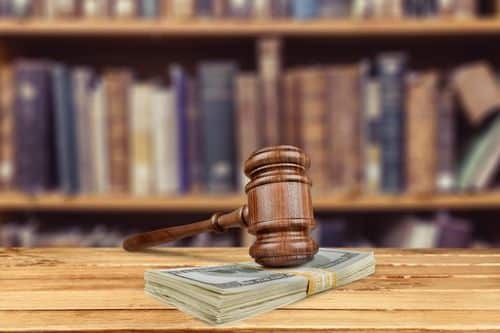 In this article, we will explain the difference between compensatory and punitive damages in South Carolina. What are Compensatory Damages in South Carolina? Pain and suffering. The physical distress caused by an injury, including aches and pains, scarring, permanent or temporary limitations on activity. Emotional distress. Emotional distress caused by a physical injury, physical contact, sexual harassment, libel, or slander. Loss of consortium. Is being deprived of the benefits of a normal family relationship due to an injury or death caused by the acts of another. Also referred to as “loss of companionship,” this may be the inability of a spouse to provide the same love and affection, comfort, society, or sexual relations as he or she did before the injury. Disfigurement. Is the cause a permanent damage to a person’s body or appearance, such as an injury that leaves scars. Loss or impairment of physical or mental capacity. Is the loss of a person’s ability to physically care for themselves, or to think clearly or make their own decisions. Loss of enjoyment of life. Is the loss of a person’s ability to participate in and enjoy the activities and pleasures of life as experienced prior to the injury. Punitive damages are never awarded alone so you must first be awarded another type of actual damages, such as compensatory damages. The defendant in the case must have acted in a way that is more than merely negligent or accidental; the defendant must have acted recklessly or purposefully. 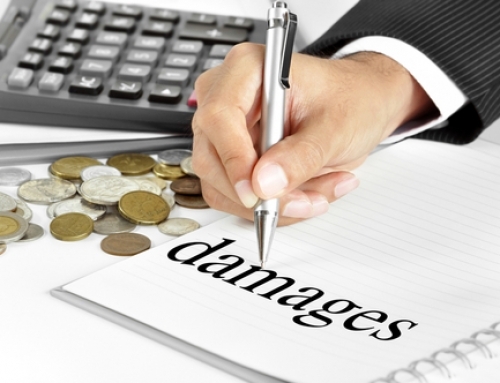 Punitive damages are usually available only for acts that directly harm the plaintiff. 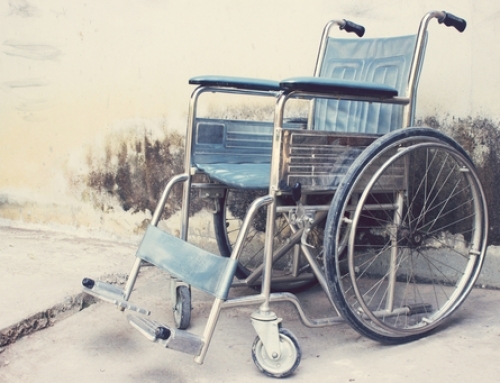 If you have been injured due to someone’s negligence, contact the Lewis Law Firm. You may be entitled to compensatory and punitive damages. We will work with you to get the compensation you deserve.